Product prices and availability are accurate as of 2019-04-20 07:43:31 UTC and are subject to change. Any price and availability information displayed on http://www.amazon.co.uk/ at the time of purchase will apply to the purchase of this product. 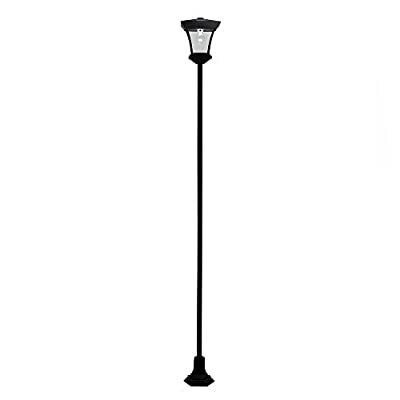 This conventional design single outside bollard and lantern leading lamp post light will make a classy statement in any garden. 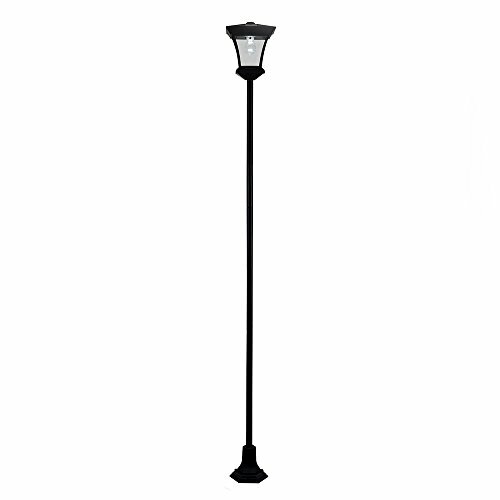 Made from long lasting, weather resistant black plastic, this post is ideal for lighting up any garden, courtyard or driveway.